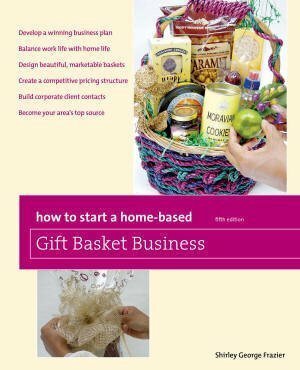 Want to know why you’re gift baskets are not selling? Here are five reasons why no one buys your baskets. 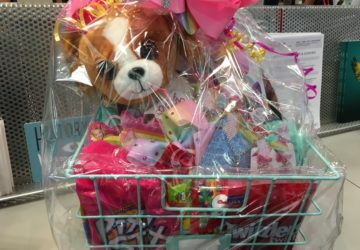 The day I woke up from a night’s sleep and decided to show my gift baskets on television was the turning point in my life. Sitting in my studio perfecting my gift basket styling didn’t convince anyone to buy. 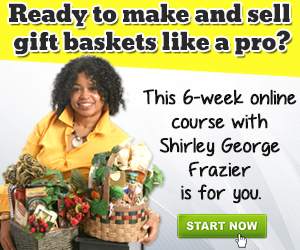 I had to do something different, something extraordinary to put my baskets into people’s hands and get paid for it. Otherwise, I may as well have gone back to corporate work. I got sick thinking about sitting in someone else’s building making them rich, and then I got busy. The phone calls I made set me up for national coverage on Food Network, CNBC, and other broadcast media. I won’t act like it was easy because it wasn’t. However, my sales before the television appearances were slim to none, and I needed money to live comfortably. 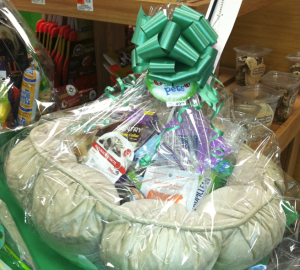 When you want to change your lifestyle and decide that gift baskets are part of your life, you get real creative. This is true whether you make gift baskets for fun or profit. The time comes for you to stop whining about people not buying and start making changes. 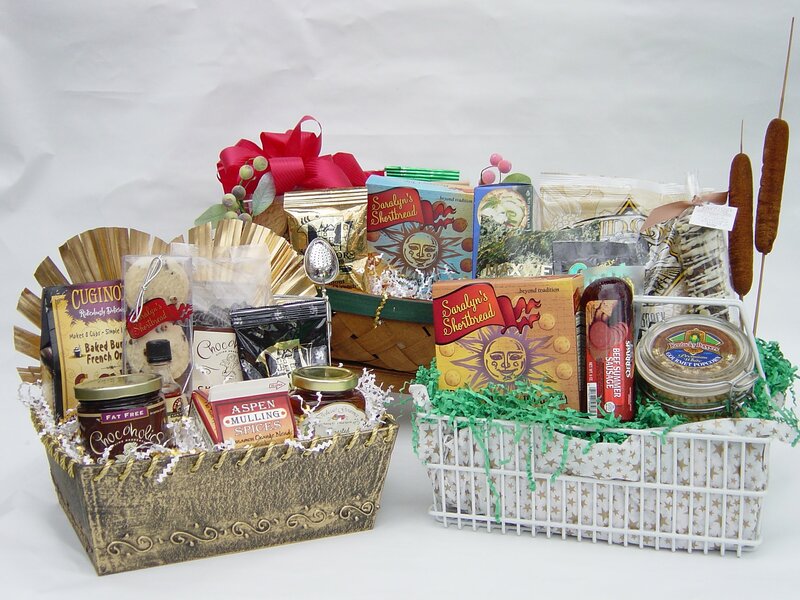 Why is no one buying your gift baskets? The first problem is little or no marketing. You can alleviate that problem through tips in the how to market article. That’s the beginning. 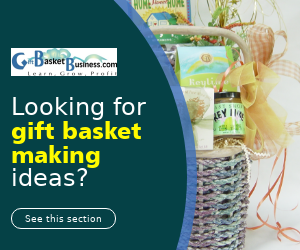 After that, review these five most-frequent reasons I solve when speaking with gift basket makers during my daily calls with designers just like you. In just 30 minutes the problem is revealed along with super-easy methods I share on how to fix it. Then I hear back from those same designers who are now selling lots of gift baskets and wonder why they waited so long to speak with me. 1. 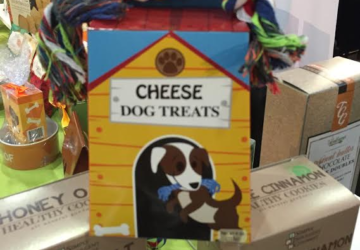 You make gift baskets with stuff you want, not what customers want. Don’t get dazzled when you see things that you like. That was one of my mistakes when I began making gift baskets. 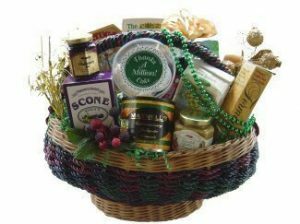 You have to ask people who will buy your gift baskets what they prefer if you expect them to order. 2. You sell them too low so everyone thinks they’re not worth the price. 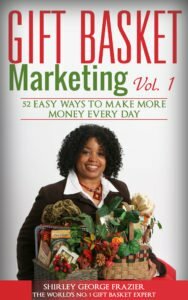 You can make a lot of money with gift baskets, but you have to act as though you want to make money! Think about it this way: what happens when you see something on a store shelf that’s so low in cost that you doubt its value? You don’t buy it. 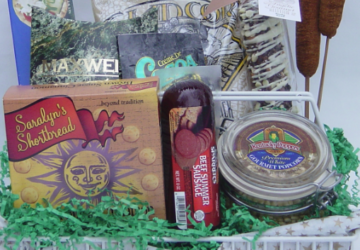 That’s what people think about your gift baskets if the cost doesn’t match what they see. 3. They’re full of stuff people can get at every store. 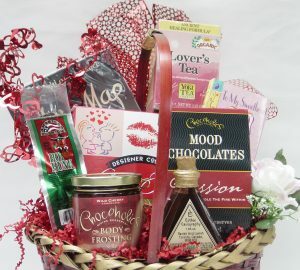 Discount shops and other low-cost retailers have lots of products that are great for gift baskets. The problem is that savvy customers can see that dollar merchandise right through the cellophane. Don’t buy everything from that source. 4. You don’t promote what you make in places where people will buy. 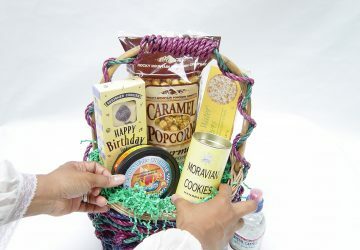 Go on Craigslist any day of the week, and you’ll find gift basket advertisements. Do you really think that’s where your customers are searching? Of course not, and to prove it, ask the advertisers who are still trying to sell the gift baskets no one will buy. 5. You tell people about your baskets when you have time, and you never have time. Think about your daily habits. Two things you do are get up in the morning and eat meals. No one tells you to do it because it’s automatic. 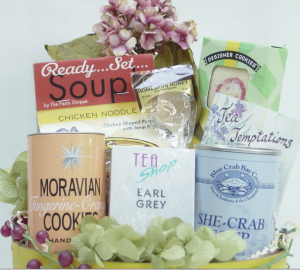 That’s what selling gift baskets must be – a daily automatic habit. Get marketing tips and ideas from this article. Here’s the bottom line: to be successful, you must make time to sell. 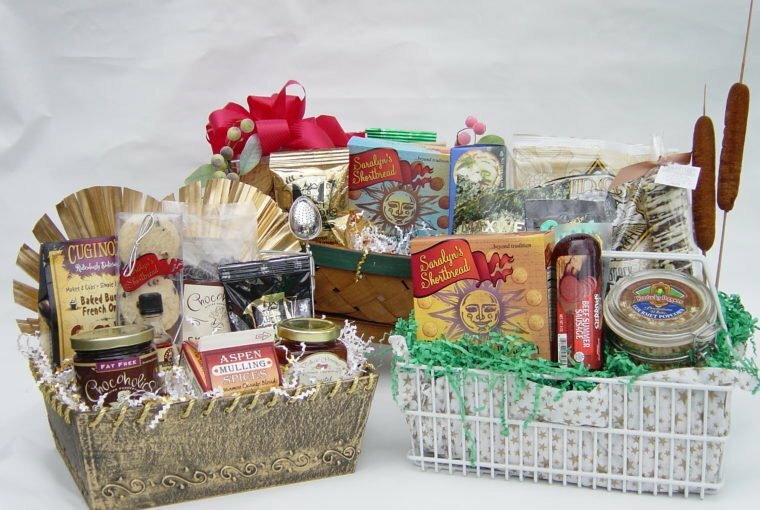 Which of these five reasons why no one buys your gift baskets is the main problem? If you don’t talk with me in the next few days to get an easy solution, how will you fix it?